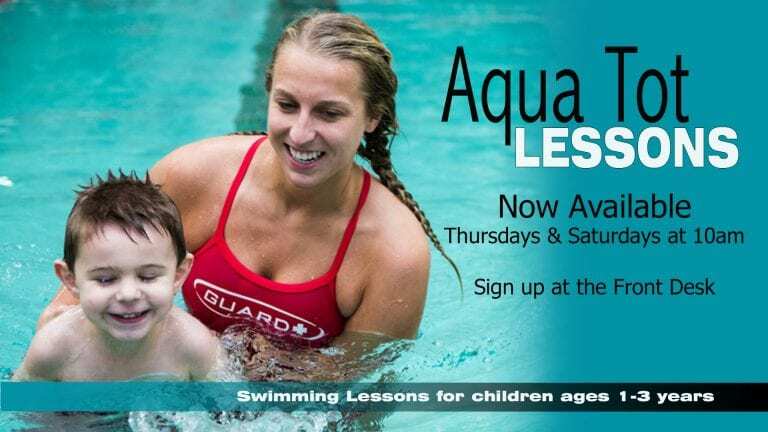 Looking for swimming lessons for your 1-3 year old? This class is perfect. Parents must also attend.